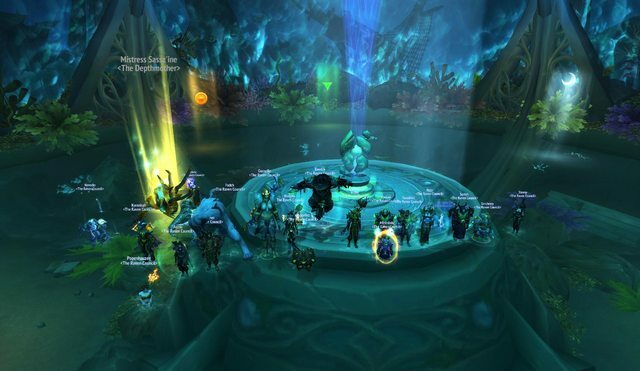 Home Forums General News Tomb of Sargeras 6/9 Mythic! Tomb of Sargeras 6/9 Mythic! That sassy sea witch is finally drowned, hallelujah! Up next, one volatile Maiden. Re: Tomb of Sargeras 6/9 Mythic! Finally! Omg, we're actually above animosity again for a change. Did they stop raiding? Server transfer, but yes, they had a little blow out and disband and reform or something.